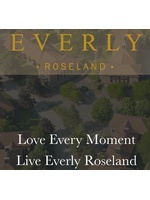 Welcome to Everly Roseland! 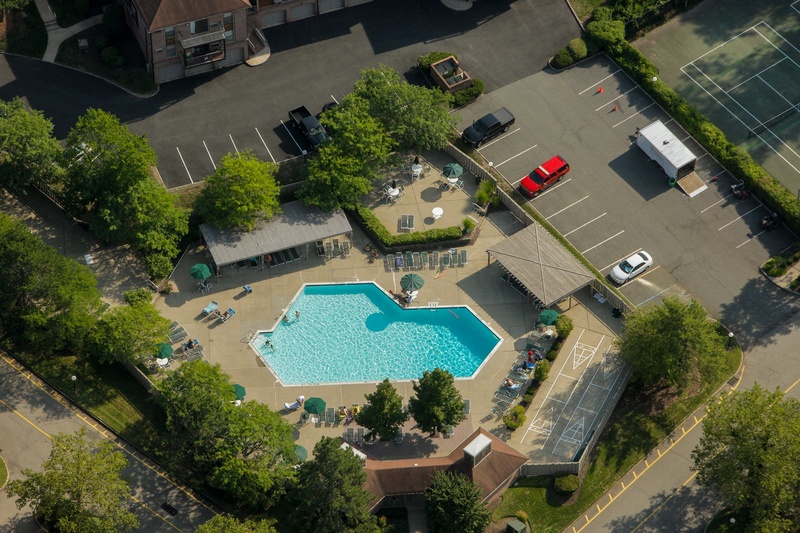 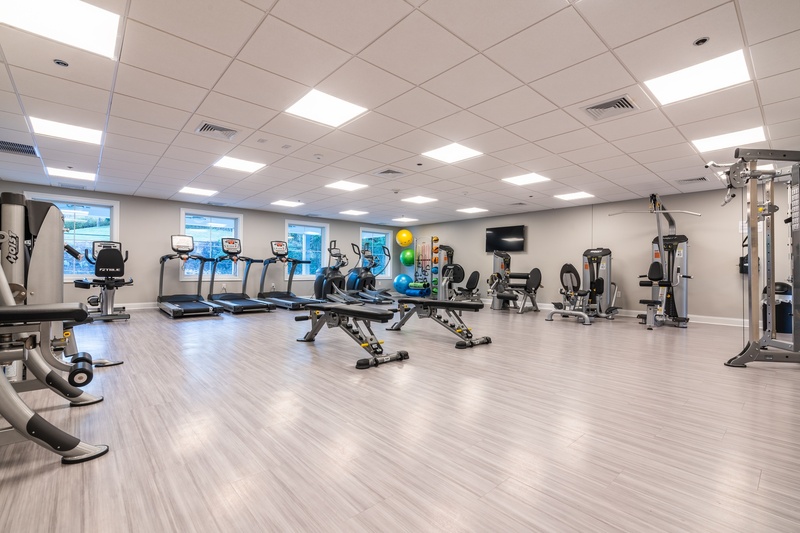 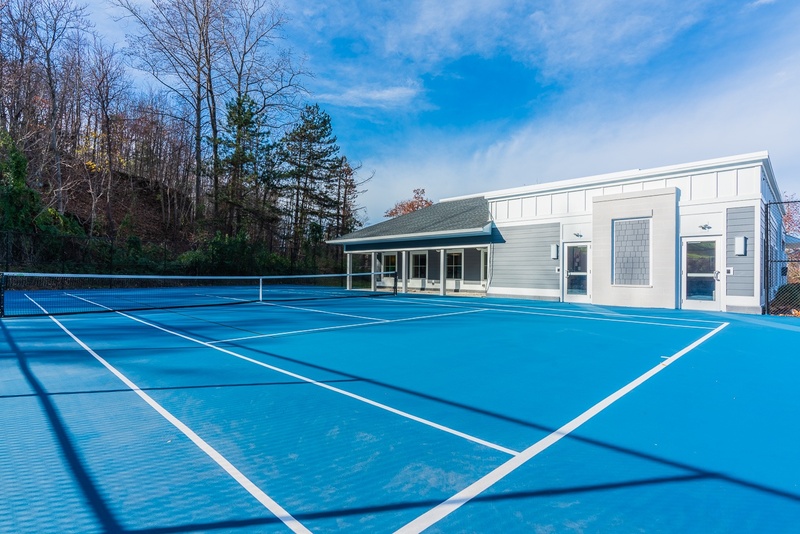 Beautiful Amenities, Pool, Parking, Gym, Business Center! 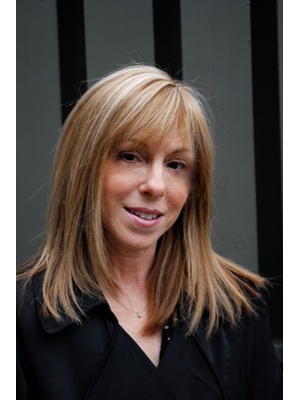 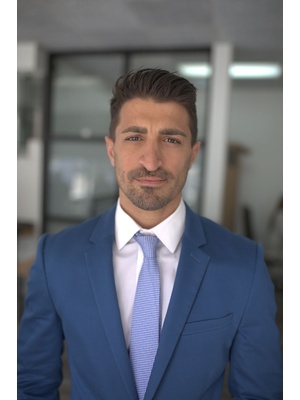 No Broker Fees! 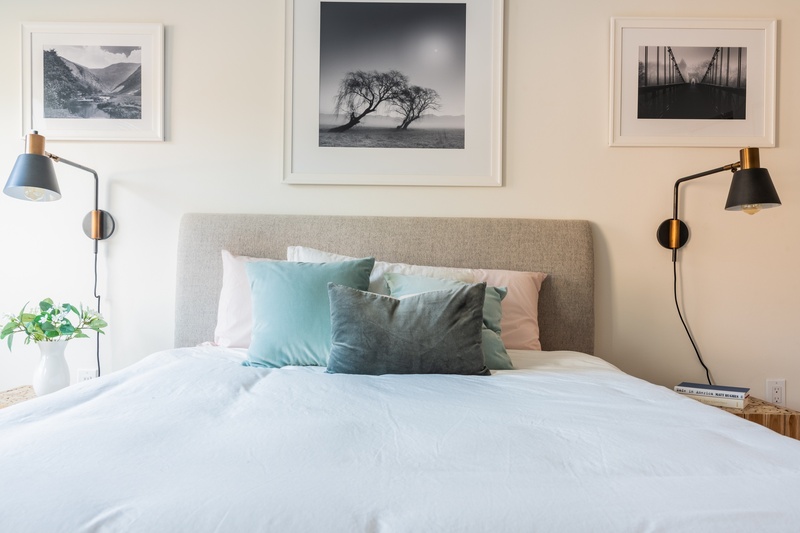 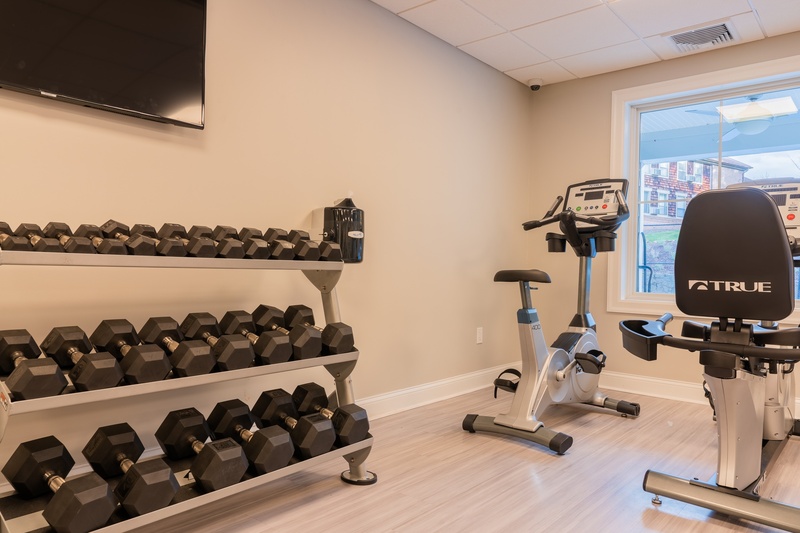 If you are looking for spacious apartments with all the extras, you've found it at Everly Roseland. 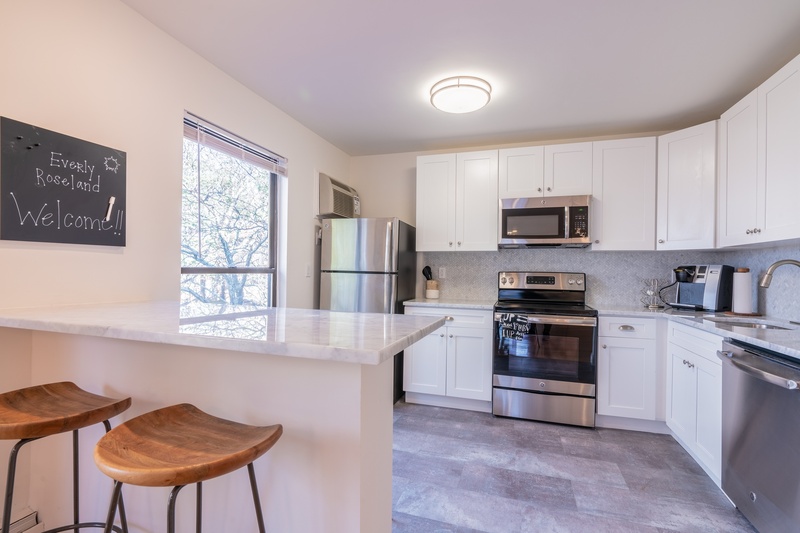 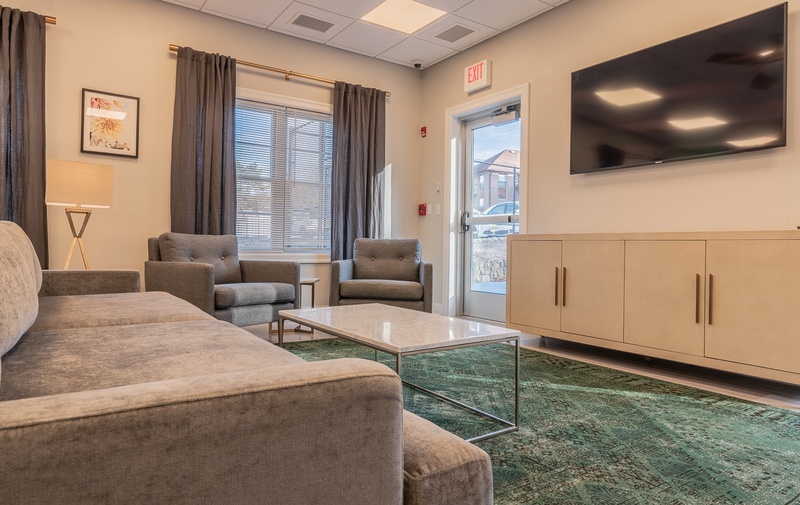 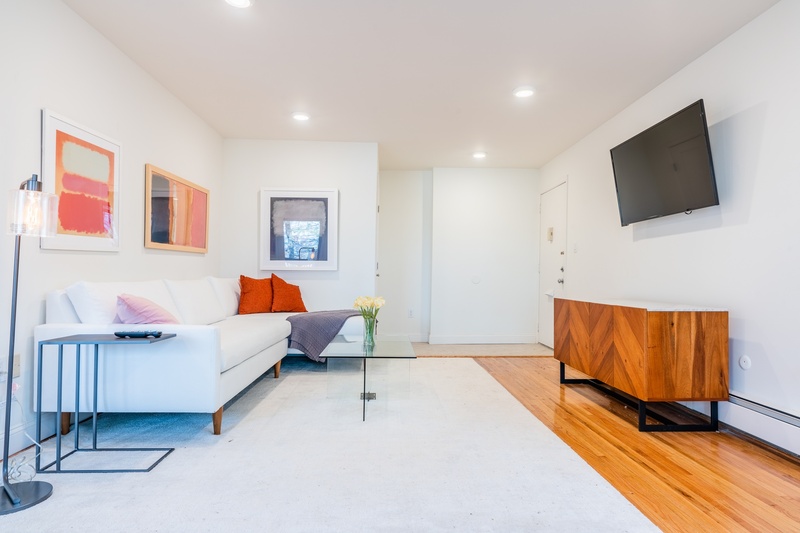 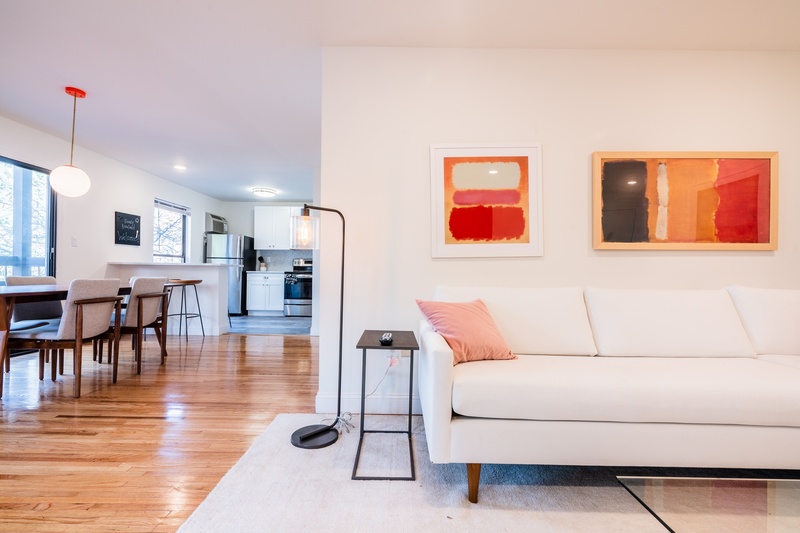 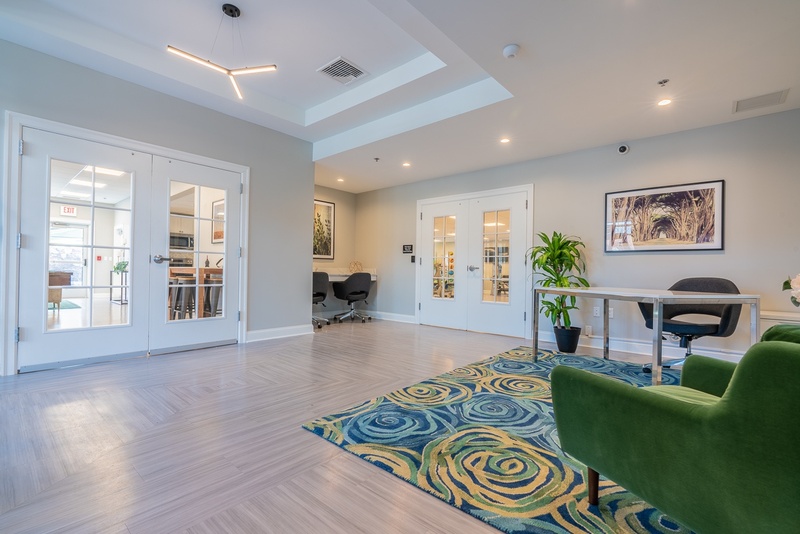 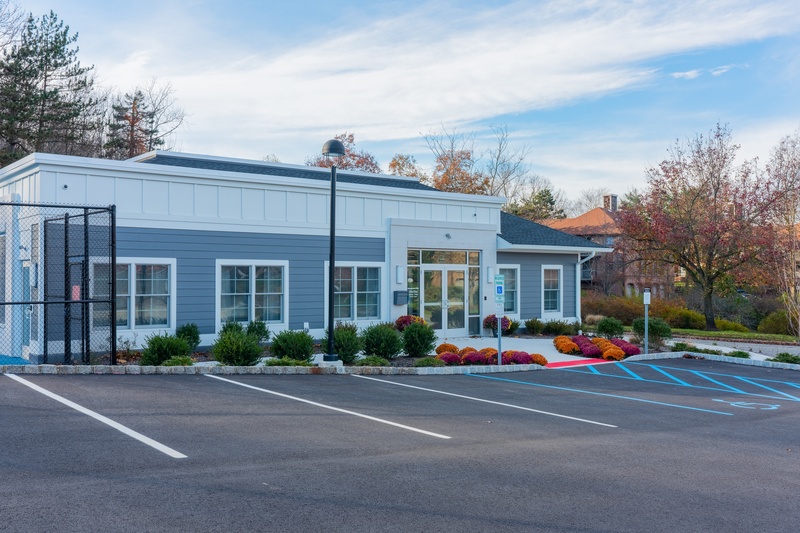 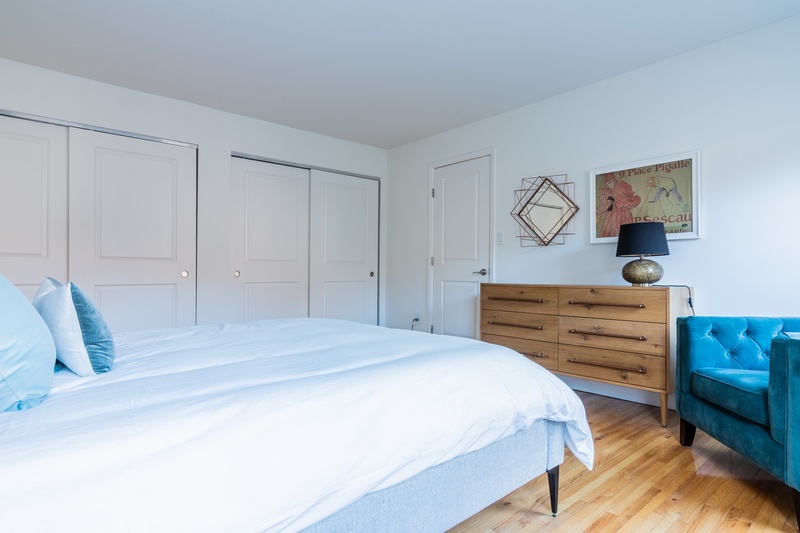 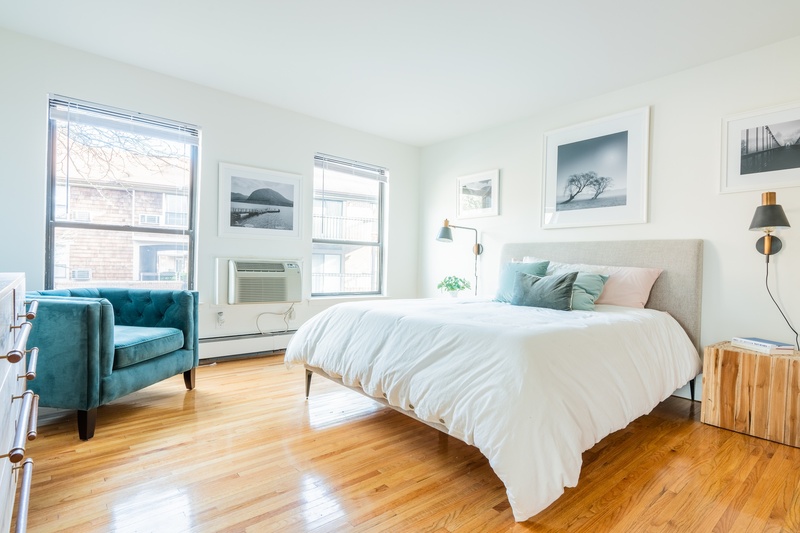 Newly Renovated luxury one, two, and three bedroom homes for rent in Roseland, New Jersey, and you'll find open spaces bathed in natural light, bright white walls that complement beautiful hardwood flooring, creating an understated elegance in every home. 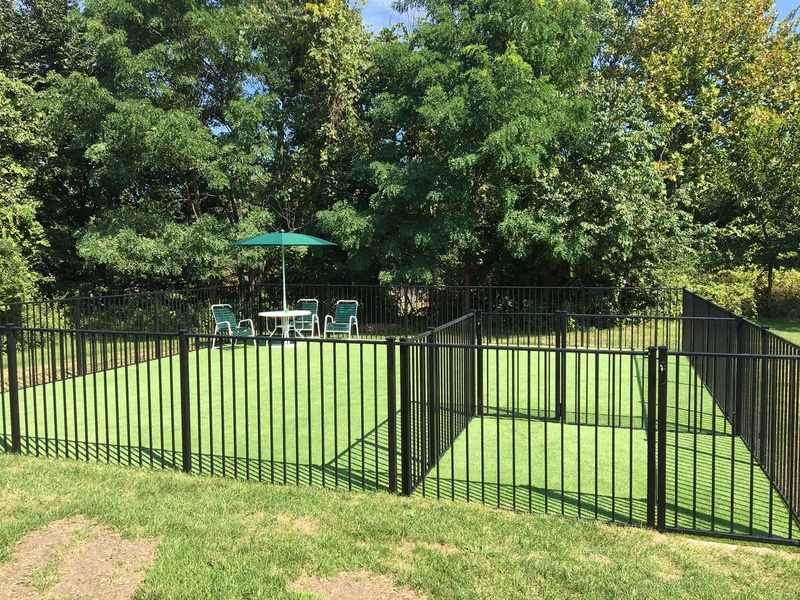 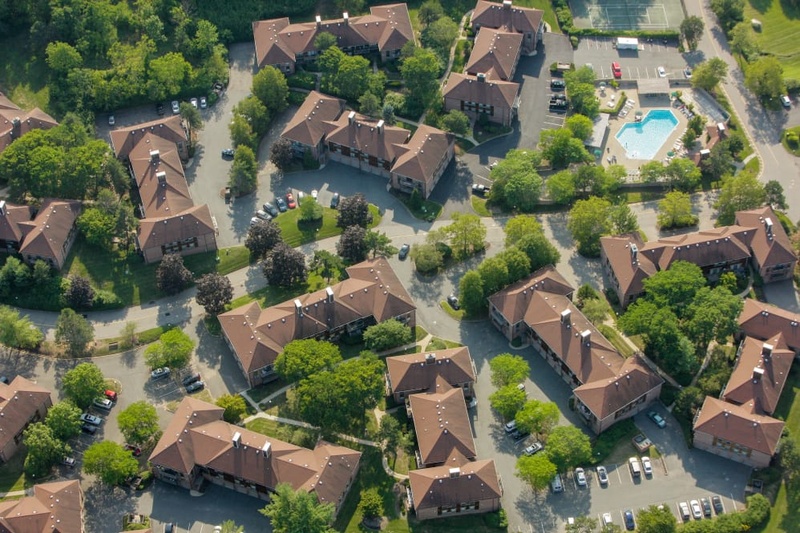 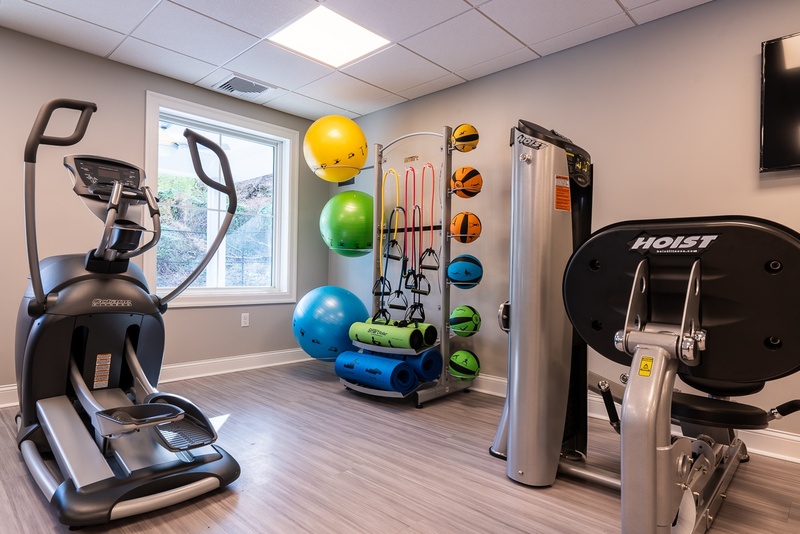 Beyond your home, you'll find community amenities that anyone would be happy to have. 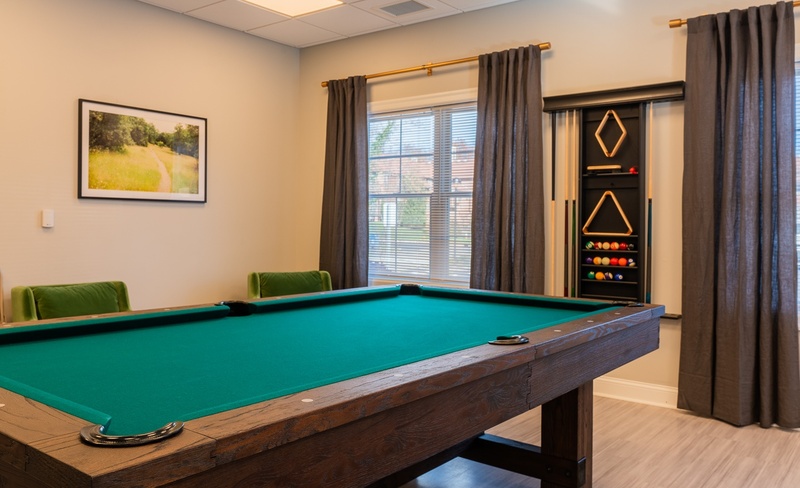 From an inviting swimming pool to a resident clubhouse, there's a perfect home away from home waiting to be enjoyed right within our community at Everly Roseland.